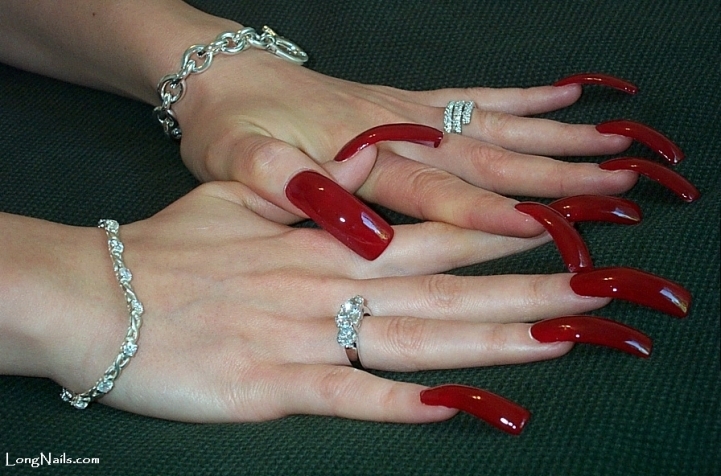 There are so many fingernail shapes to choose from. 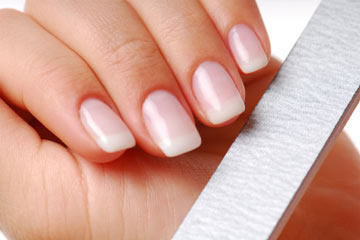 Usually a professional manicurist will ask what nail shape you would like. 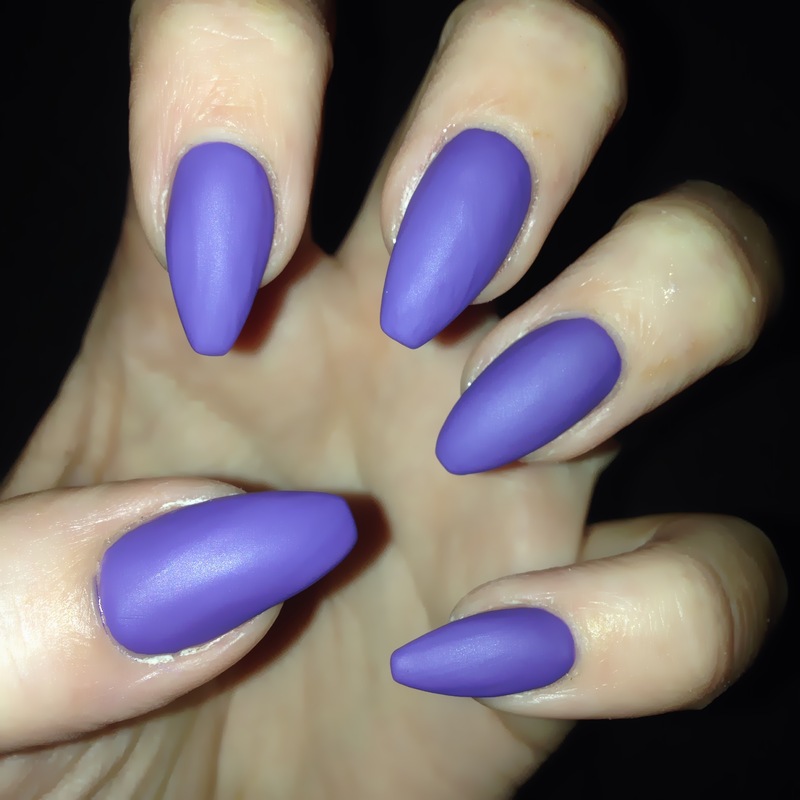 Here’s a list of nail shapes to help you choose which shape you might like to try.